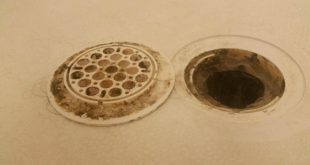 If you notice there is a haze on your tiled surfaces after a bathroom renovation, it is not a thick layer of soap scum. The most likely case scenario, it is a grout haze that resulted after a tile installation, when the entire surface ended up being covered with grout. 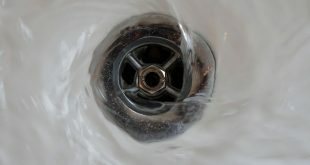 Thus, if you have not cleared the excess, what remains will eventually dry out forming grout. Thus, this grout haze is not quite so simple to wipe up. 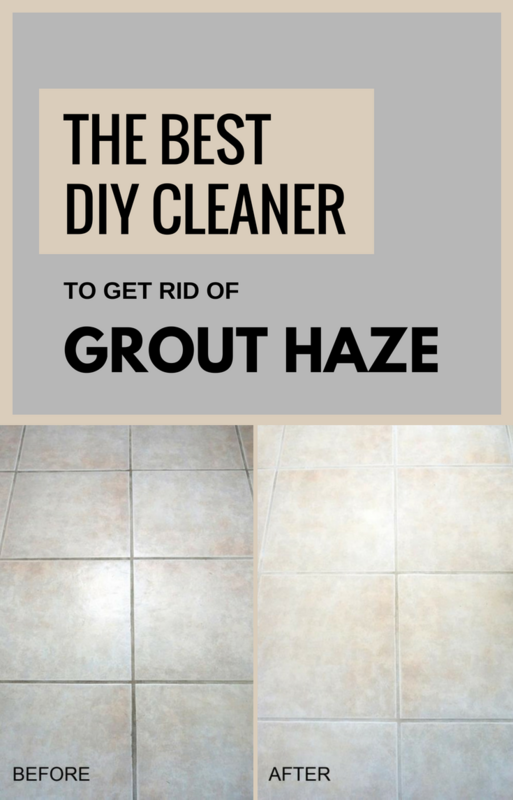 Keep reading this article and see how you can get rid of grout haze by using only natural ingredients in a perfect DIY grout cleaner. Check it out! 1. First off, start by removing the excess grout using only water and cloth. Thus, put your rubber gloves on and dip the cheesecloth in water. 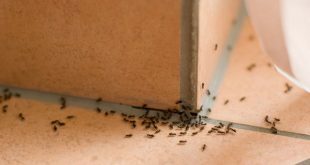 Make sure you are watering it thoroughly, and then wipe the tile surface with the damp cheesecloth. This first step is important because it will prepare your surface for the heavy cleaning. 2. The second step is using vinegar. 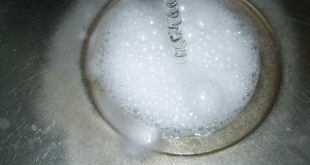 Thus, try using a vinegar solution by mixing 1-part of white vinegar to 4-parts water in a large spray bottle. You can also add more vinegar if you need your solution to be stronger. 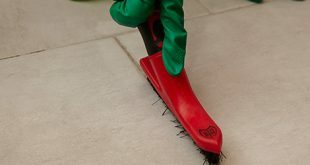 With a soft nylon pad, start spraying the tile surface with the vinegar solution and clean the area thoroughly. 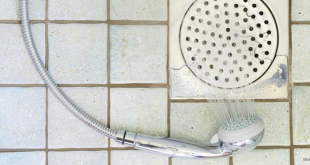 Now, let’s proceed with the homemade DIY grout cleaner to finish off strong the cleaning process. In order to my this solution, you will need to mix up the following ingredients: 1/2 cup of baking soda, 1/4 cup of hydrogen peroxide, and 1 tsp dish soap. Thus, mix them all together in a spray bottle and then apply the mixture onto the grout. Let is act for about 10 minutes so it can go deep into the grout. Then, you simply need to scrub all over the grout surfaces for 5 minutes after which you should rinse thoroughly. First of all, baking soda will act as a mildly abrasive ingredient, helping you to remove the dirt stuck in the porous grout surface without causing any damage. 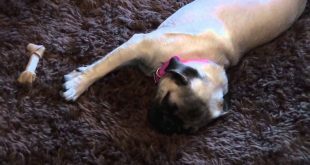 Adding hydrogen peroxide will only naturally bleach the area, brightening and eliminating any germs. Furthermore, this ingredient is also non-toxic and it will decompose into the water and oxygen which is a plus. Lastly, the role of the dishwashing detergent is to cut through the greasy grime from the tile floors. There you have it, a winner of the best DIY grout cleaner you can use anytime, and especially environmentally-friendly.